A legacy is established one generation at a time; one great moment to the next; one great relationship to another. 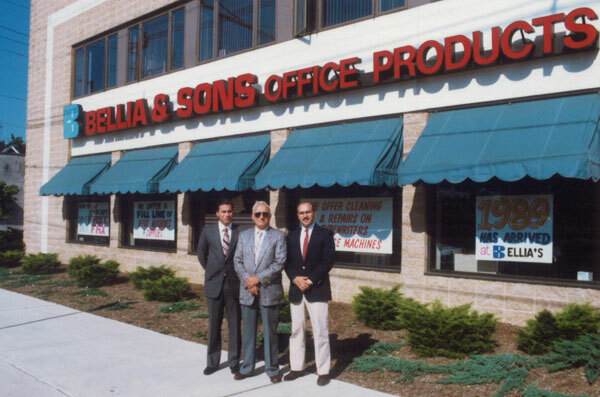 Bellia and Sons is a legacy started in 1973 by Salvatore and Nancy Bellia. Salvatore, a printer since 1948, always had a dream of owning his own business. With a small bank account and a $10,000 loan from family, Salvatore realized his dream. His vision was to provide for his family by using his acquired skills and experience to build a business that could be passed onto future generations. Integrity, a strong work ethic, and a huge heart for serving others were his hallmark. His influence spread among 1000’s of loyal customers and associates. His ideals became the model for lasting business and family success. Sal Bellia’s legacy reflects the heart and soul of the American Dream, even after 3 generations. Today, the value of Bellia & Sons goes beyond business. The company is an active community advocate and supporter of many nonprofit organizations and charitable causes. 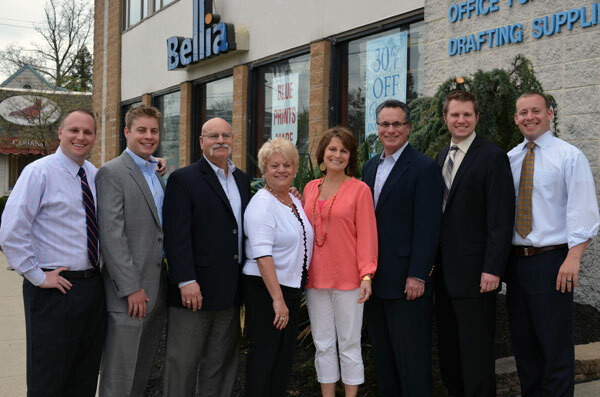 The Bellia Family second generation leaders moved onward expanding upon the company’s vision. Tom and Anthony Bellia rose into leadership swiftly and smoothly to face some of the company’s most challenging years. With the strong support of family, Anthony Bellia, Sr. pioneered the office furniture business division of Bellia. 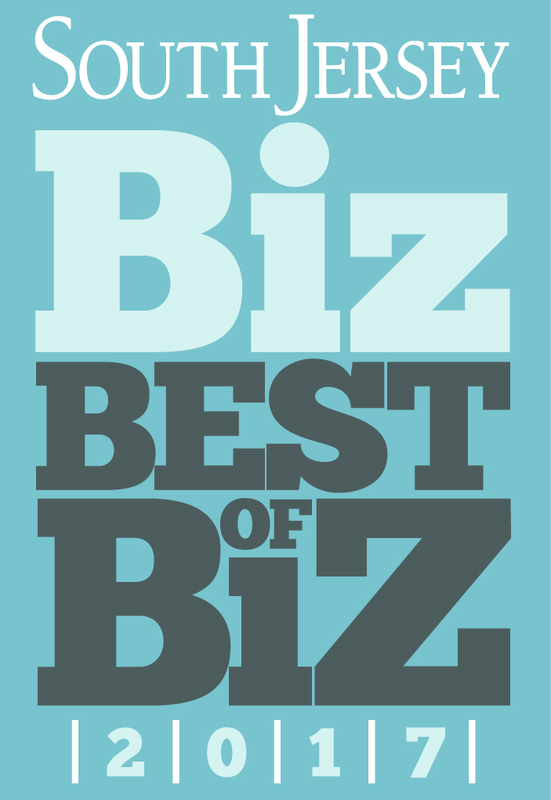 Starting door to door, Bellia eventually made its mark in the office furniture industry as an award winning company with clientele throughout the Delaware Valley area. The 80s and early 90s dictated a company’s growth and survival based on structured systems, the ability to leverages resources, and value added propositions. Maintaining a competitive advantage became a major factor in maintaining the company’s success. Tom and Anthony, supported by Sisters, Fran and Joanne, lead a small, bustling company into the corporate spectrum. Alliances with major manufacturers, industry experts and the determination to establish a sustainable business model were the driving forces behind their vision. 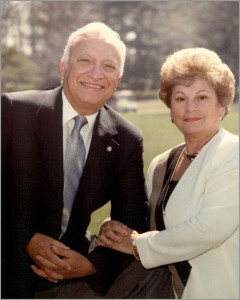 Adapting to changing times meant embracing new and more advanced technology; a commitment to professional development and continuing to build on the strong work ethic instilled in the organization by founders, Sal and Nancy Bellia. With hard work, the willingness to learn and adapt quickly in challenging times, second generation Bellia proved itself worthy of becoming an award winning regional organization. These visionary champions succeeded in establishing a reputation of service integrity unmatched by any in the region. Aiming to keep standards high, Bellia is constantly innovating and expanding its services to the office furniture industry. The world of bricks, mortar and towering complex structures with functionally designed space has evolved into an era of mobility, flexibility and personalization. With nearly four decades of experience Bellia’s third generation sees the perfect opportunity to dramatically impact the workplace. They recognize that things had changed with technology and the economy. To have a positive effect on people, their performance and behavior in the work environment is now the company’s primary focus. The focus on people in the workplace evolved out of a strategic planning process. 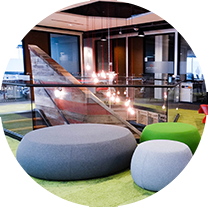 Following tradition they developed a vision statement that reflected a direction that is meant to expand upon the 38 years experience as a family in the office furniture and interiors industry. The era of machines to technology had its effect upon the office furniture industry. Today, people and their performance in the workplace appear to be the primary concern. Making their vision real included a process of distilling its meaning. The goal was to make the vision tangible, not just a group of great sounding words on a piece of paper. They were looking to fulfill an obligation to their company and the industry they served. That meant that they had to take a serious look at the industry historically, as well as the impact of both the economy and technology. Building upon the contributions of two generations, the focus on people in the workplace became the obvious direction. With that, it seemed appropriate to redefine ‘work’ and ‘space’ in order to address today’s dominating workplace issues.